2 g of Aureomycin and 2 g of Sulfa per pound. 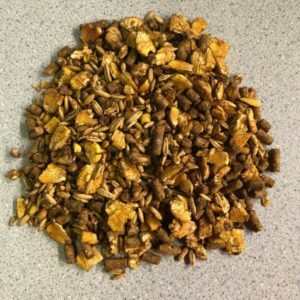 Product: Why Use AS 700 Crumbles? Respiratory disease, including the shipping fever complex, is a very common problem in newly arrived cattle or in cattle following weaning and placed in a feedlot. 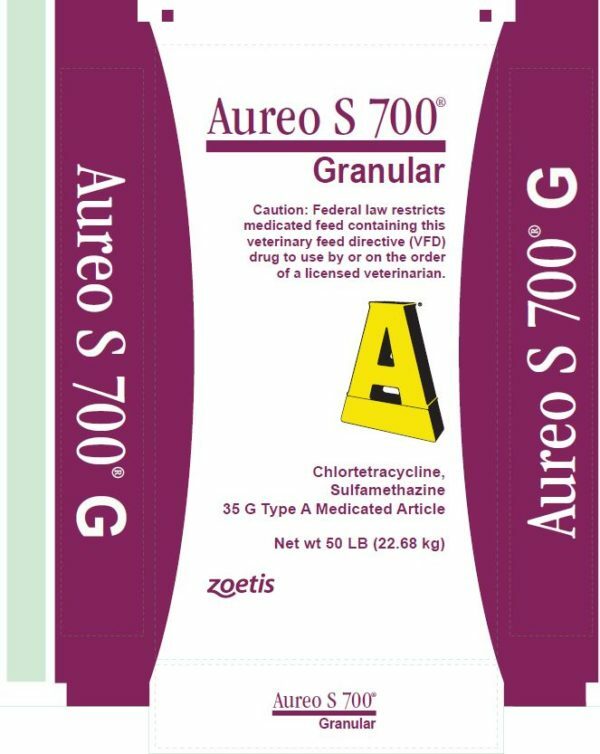 AS 700 Crumbles provides the combination of chlortetracycline and sulfamethazine to help maintain gains during the first month on feed when respiratory disease is most prevalent. When To Use AS 700 Krums: Top-dress AS 700 Krums to the ration of beef cattle for 28 days when respiratory disease problems are likely to occur. 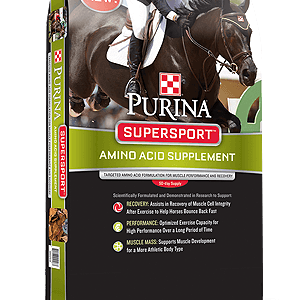 When fed as directed, cattle will receive 350 milligrams chlortetracycline and 350 milligrams sulfamethazine. Feeding Directions The following mixing chart shows the amount of AS 700 Krums needed for various quantities of grain and protein. 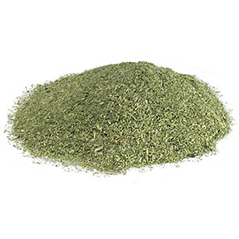 Mix the AS 700 Krums thoroughly with all ingredients and feed the appropriate mix for 28 days. This will furnish 350 milligrams of chlortetracycline and 350 milligrams sulfamethazine per head per day. Always provide fresh, clean water at all times. Mixing Chart AS 700 2G Krums (Lbs/Ton Feed) Grain & Protein (Lbs/Ton Feed) Feed at the Following Rate (Lbs/Head/Day) 350.0 1,650.0 1.0; 175.0 1,825.0 2.0; 70.0 1,930.0 10.0. Limitations For Use: Feed for 28 days. WARNING: Withdraw 7 days prior to slaughter. 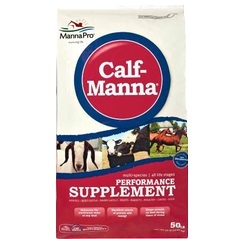 A withdrawal period has not been established for this product in pre-ruminant calves. Do not use in calves to be processed for veal.